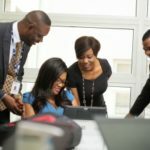 The Best way to prepare and excel in First Bank of Nigeria (FBN) Job Aptitude Test is by studying this comprehensive and updated Past Questions and Answers. 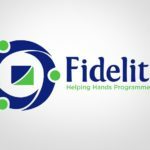 If you want to Apply for a Job at First Bank or You got an invite to Participate in the First Bank of Nigeria (FBN) Job Aptitude Test, then this Past Questions and Answers in PDF format is for you. The First Bank Job Recruitment Past Questions you’ll get here contains answers that best defines each Question. 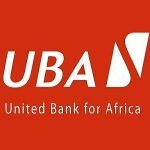 These past Questions will help you have a clear understanding of how the First Bank assessment/conversion test looks like. 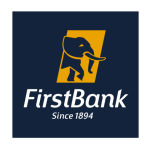 Applicants that wish to see First Bank Graduate Trainee Interview Questions and Answers should visit the Apply for a Job Interview page in order to practice some Interview questions. After payment, send a text to this number 08060833386 containing your full name, email address and First Bank Past Q & A. Once your payment is confirmed, we will send your E-book to your email immediately. 2. Send a recharge voucher worth N2,500 with your full name, email address, and First Bank Past Q & A. We will send your E-book to your email immediately. 1. When a natural number n is divided by 4, the remainder is 3. What is the remainder when 2n is divided by 4? 2. The product of two alternate odd integers exceeds three times the smaller by 12. What is the larger number? 3. If we divide a positive integer by another positive integer, what is the resulting number? 5. Read each sentence to find out whether there is an error in it. If there is no error, the answer is d (Ignore errors of punctuation, if any) All the pieces of furniture have been? I need job notifications and past questions. Subscribe for our free email updates and purchase your past questions and answers. 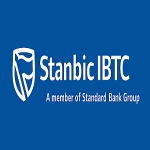 Thanks for sending the first bank Past questions and answers, immediately I made payment. Bros thanks for fowarding to me tru my mail after I made payment. This is real, I got the past questions immediately I paid. You can also pay and get yours too, it is legit.